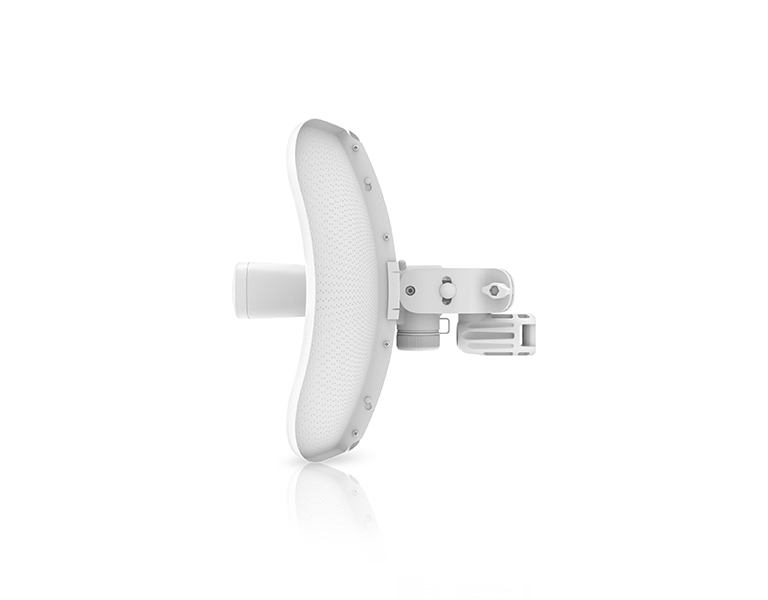 Ubiquiti’s InnerFeed® technology integrates the radio into the feedhorn of an antenna, so there is no need for a cable. 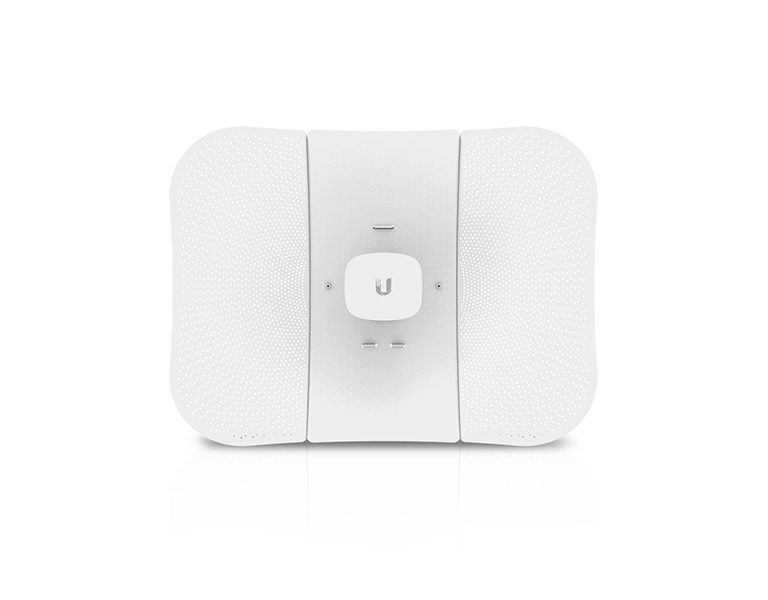 This improves performance because it eliminates cable losses. Featuring high performance and innovative mechanical design, the LiteBeam 5AC Gen 2 is versatile and cost-effective to deploy. 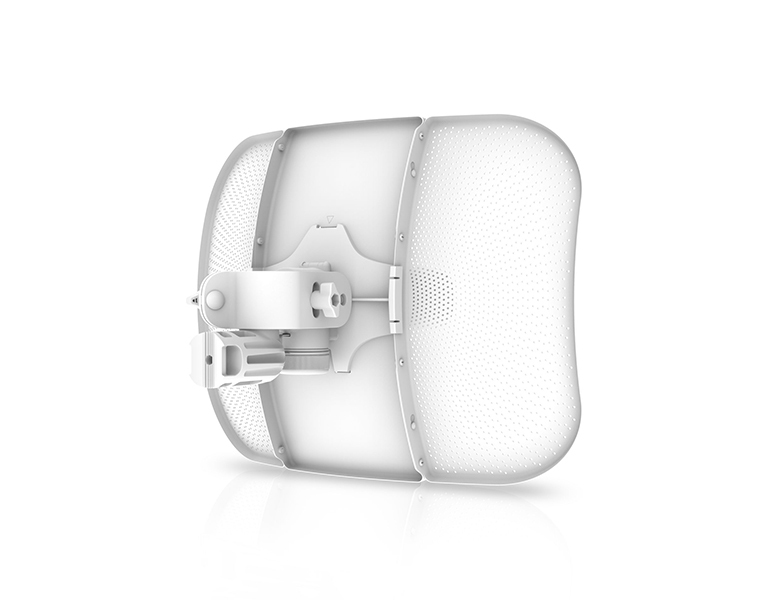 airOS® v8 is the revolutionary operating system for Ubiquiti® airMAX ac products. The LiteBeam 5AC Gen 2 integrates a separate Wi-Fi radio for fast and easy setup using your mobile device. Status Check link status information or the basic configuration settings of the LiteBeam 5AC Gen 2. Configuration Change or update the existing configuration of the LiteBeam 5AC Gen 2. Tools Access tools for initial installation and configuration of the LiteBeam 5AC Gen 2. 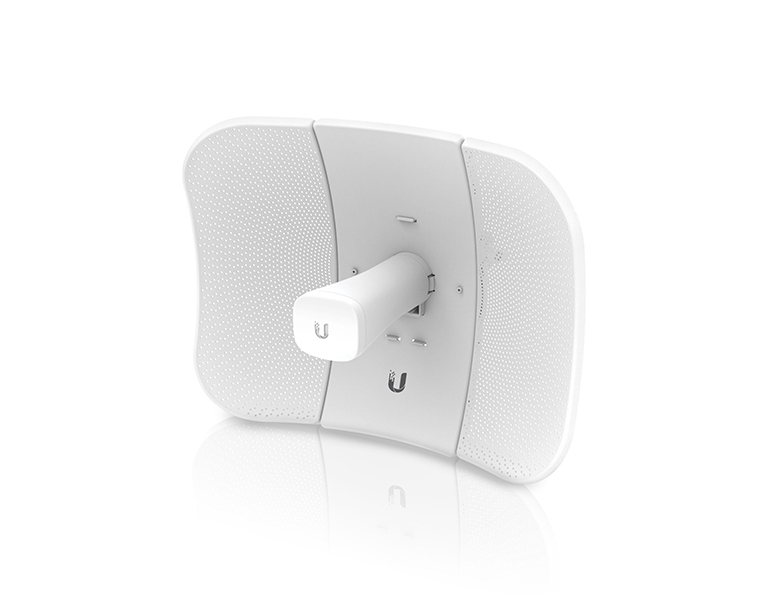 Actions Back up or update the configuration, upload new firmware, reboot the device, reset the device to factory defaults, access the airOS UI in the web browser, or disconnect from the LiteBeam 5AC Gen 2. The LiteBeam 5AC features a two-mount system that provides adjustment flexibility along both axes for versatile mounting options. The mounting system, coupled with the built-in bubble level, enables quick and easy alignment. 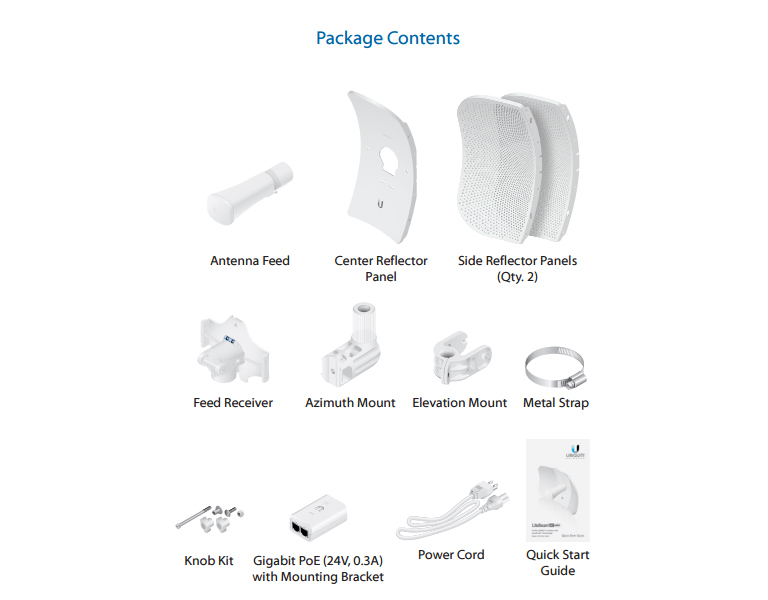 Featuring enhanced protection against power surges, the LiteBeam 5AC Gen 2 offers a more robust mount with separate azimuth and elevation adjustments. Προσοχή! Βάσει της ισχύουσας Ελληνικής Νομοθεσίας, του Ε.Κ.Κ.Ζ.Σ. και των όσων προβλέπει το Π.Δ. 98/2017 η νόμιμη χρήση του προϊόντος αυτού στη ζώνη συχνοτήτων 2400 – 2483,5 MHz, προβλέπει μέγιστη ισχύ εκπομπής τα 100mW e.i.r.p.